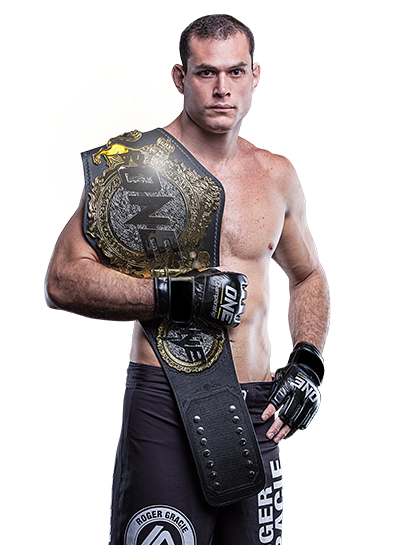 Roger Gracie is an Instructor at Evolve Mixed Martial Arts in Singapore on a seasonal basis. He is regarded as the one of the greatest Brazilian Jiu-Jitsu legends of all time. With 10 Mundials World Championship wins in the Black Belt Division, Roger still holds the record as the only 10-time winner in the competition. He is the grandson of Carlos Gracie, the founder of Brazilian Jiu-Jitsu. Roger started training Brazilian Jiu-Jitsu at a very young age and decided to become a competitor in his teens. Since then, Roger has gone on to compete in hundreds of BJJ matches and has become one of the most accomplished competitors of all time. He is the only Black Belt competitor in the Mundials World Championship to have submitted all his opponents. 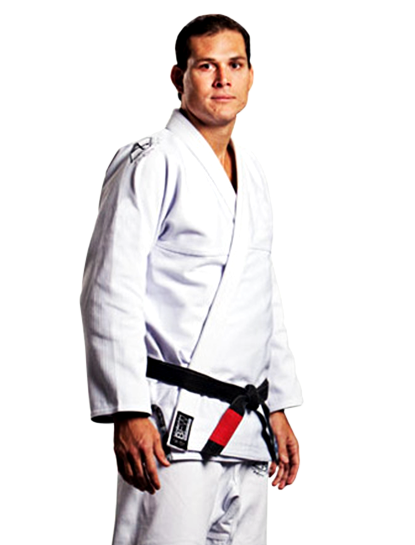 With the help of his father, 7th degree Black and Red Belt Maurício “Maurição” Motta Gomes, Roger established The Roger Gracie Academy in Kensington, London, England. Today, Roger fights for ONE Championship. He holds the title of ONE Light Heavyweight World Champion. 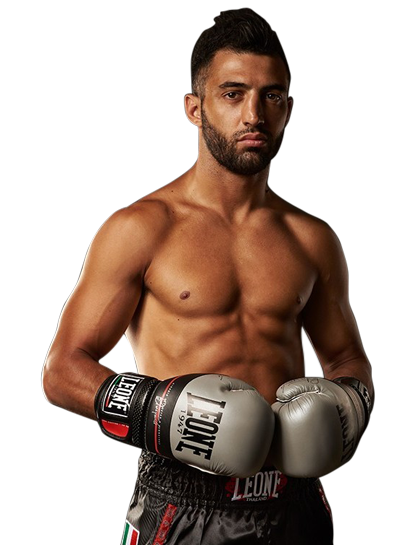 Roger is a member of the prestigious Evolve Fight Team, Asia’s most decorated professional fighting team. He currently holds an MMA record of 8-2. Roger is currently a 3rd degree Black Belt in Brazilian Jiu-Jitsu under Carlos Gracie Jr.
3rd degree Black Belt in Brazilian Jiu-Jitsu under Carlos Gracie Jr.